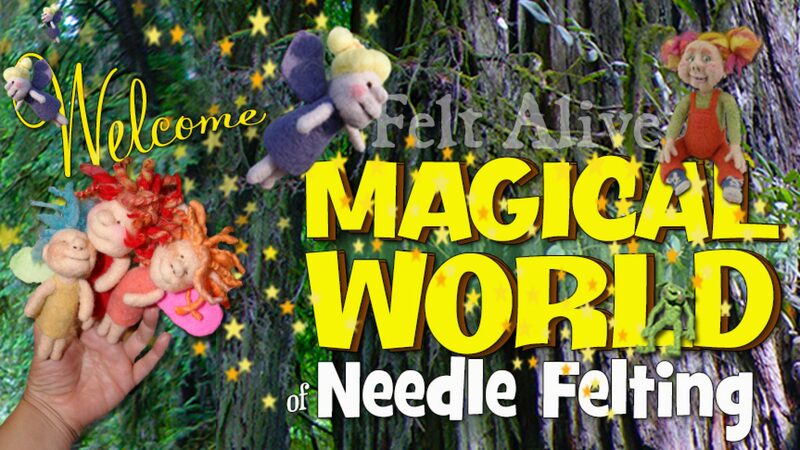 Sample all of our original double point color-coded felting needles. Color-coding makes it easy to keep track of your favorites! Double Point (two needles affixed together) to speed up your felting.